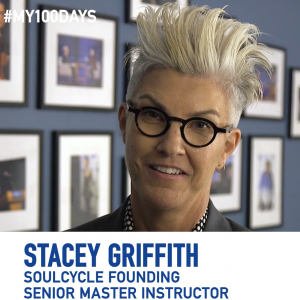 My 100 Days – What can you accomplish in 100 day? 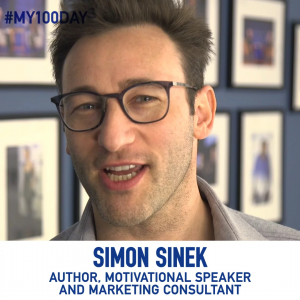 What can you accomplish in 100 days? Presidents are judged by their first 100 days in office. 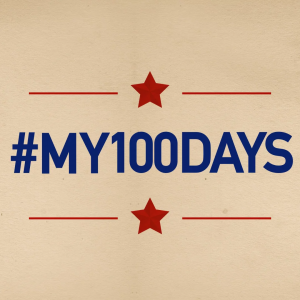 Now it’s our turn to see what we can accomplish in 100 days! 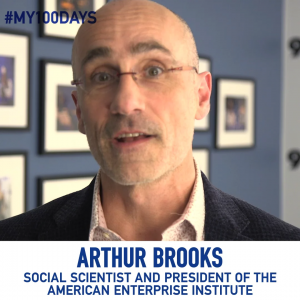 Starting January 20, join the #my100days challenge, a social initiative designed to inspire transformative actions and set a benchmark for 2018. Volunteer. 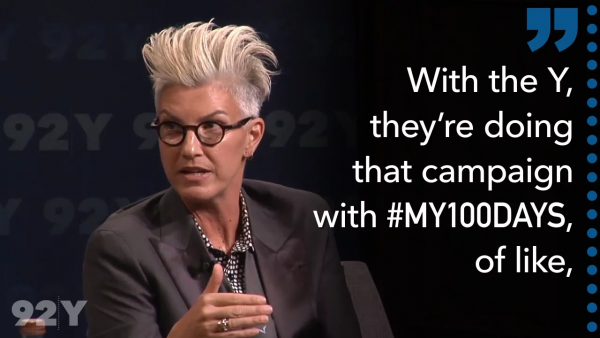 Take social action. Run for office. Learn a language. Learn how to cook, paint, sing, dance. Read more books. Put your phone down. Spend more time with your family and friends. Visit a cultural institution once a week. Set a training goal. Run your first 5K or maybe a triathlon. Quit smoking. Eat healthier, commit to an organic diet, or start #meatlessmondays. Fix your credit. Start a savings plan. Plan to step up your career or develop a new professional skill. Join the Facebook group and get inspired with tips, advice and wisdom to guide you on your journey. 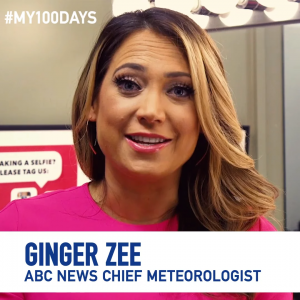 Post about your journey on Facebook, Instagram and/or Twitter using #My100Days. You may be featured in our gallery! Because real change doesn’t happen overnight, and research consistently demonstrates that it takes time to make meaningful change a lasting part of your life. So join us — let’s get started!